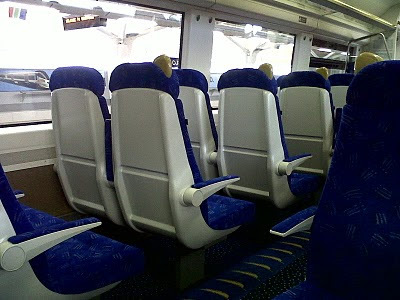 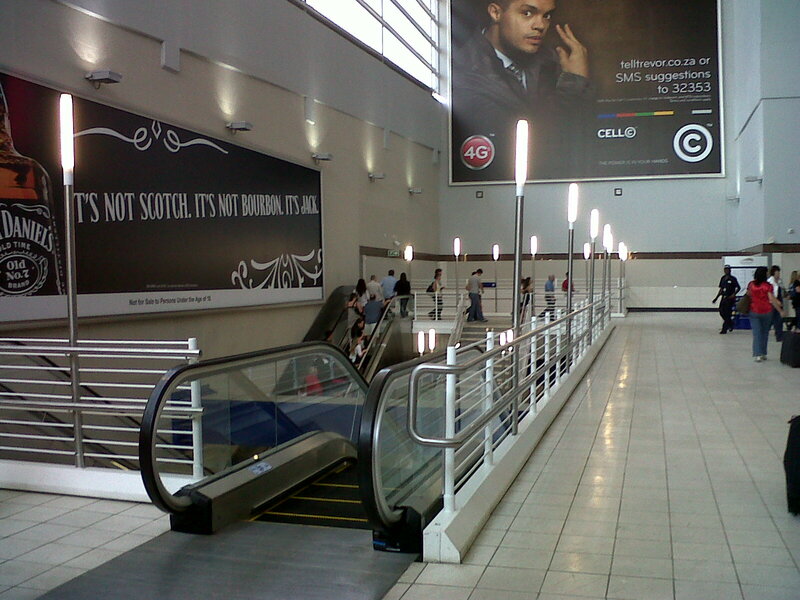 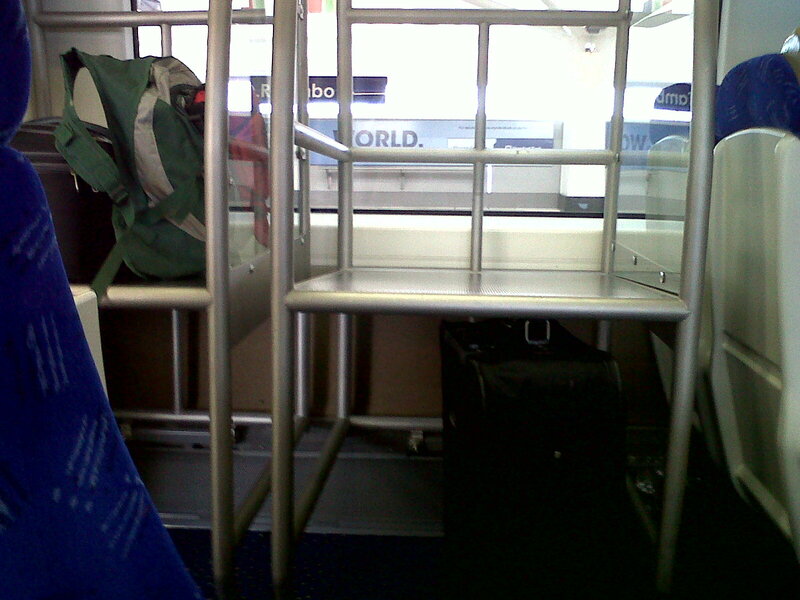 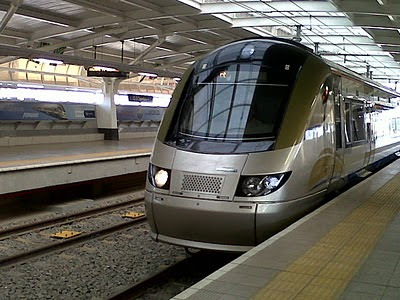 Trying to find the Gautrain isn't very difficult, and when I find it the staff are friendly and helpful. 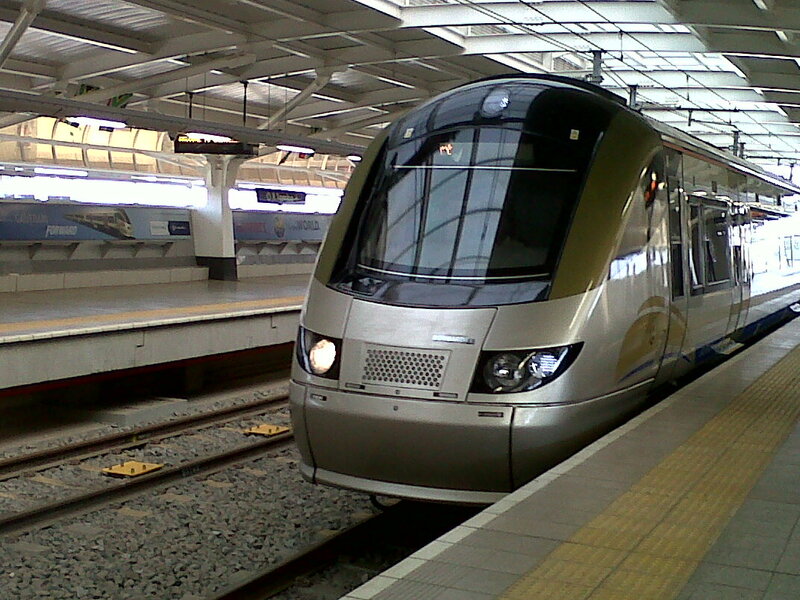 I pay R110 - R10 for the card and R100 for the trip to Sandton Station. Waiting for the train, there is a lady who opens a juice, but a security guard comes to her and tells her that fines for eating/drinking are up to R700. When I board the train, I'm reminded so much of Korea - when I'd ride the subway! 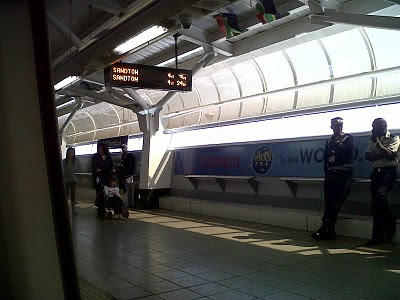 It's such a gorgeous day in Jo'burg. I arrive in Sandton and meet AK who's waiting for me.